Mexico is a country full of surprises and on this tour. Our Mexico City trip begins in the capital of Mexico, and one of the oldest cities founded by Native Americans. 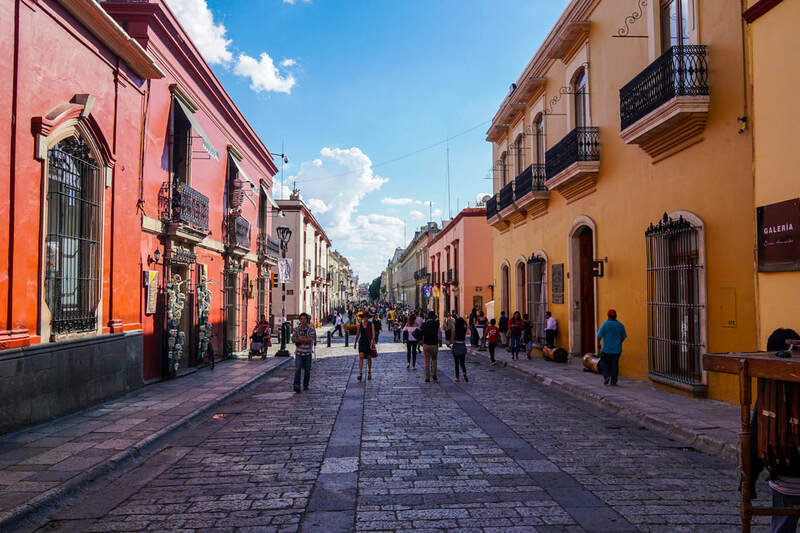 Our Mexico City travel package includes the following elements. 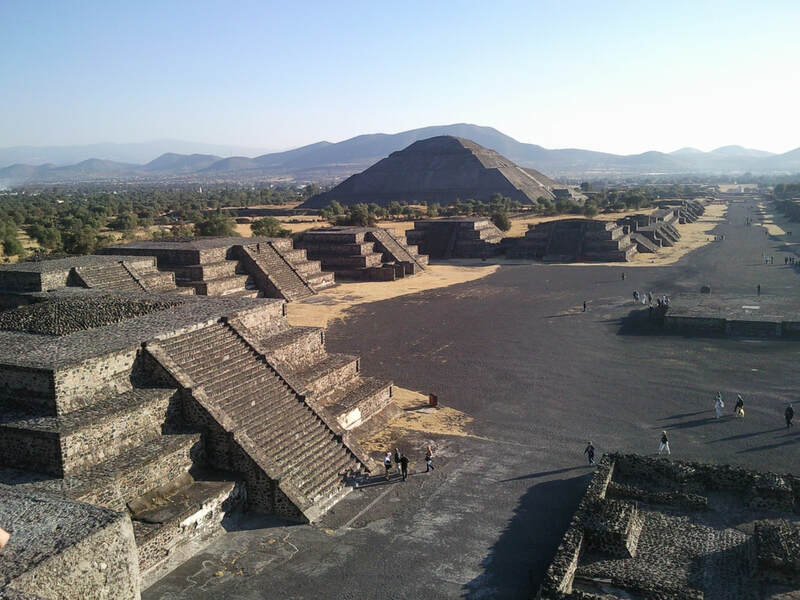 Mexico City Sightseeing Tour to learn about this city rich history. Templo Mayor, one of the main temples of the Aztec empire, in their capital city of Tenochtitlan, now known as Mexico City. Basilica de Nuestra Senora de Guadalupe (Basilica of Our Lady of Guadalupe), one of the most visited Basilicas in the Catholic religion. Teotihuacan Pyramid (Pyramid of the Sun) believed to be constructed in 200 CE and is one of the largest structures in the Mesoamerican empire. Ballet Folklorico, is one of the leading Mexican folkloric dance companies, and we will enjoy one of the dance troupes spectacular performances. 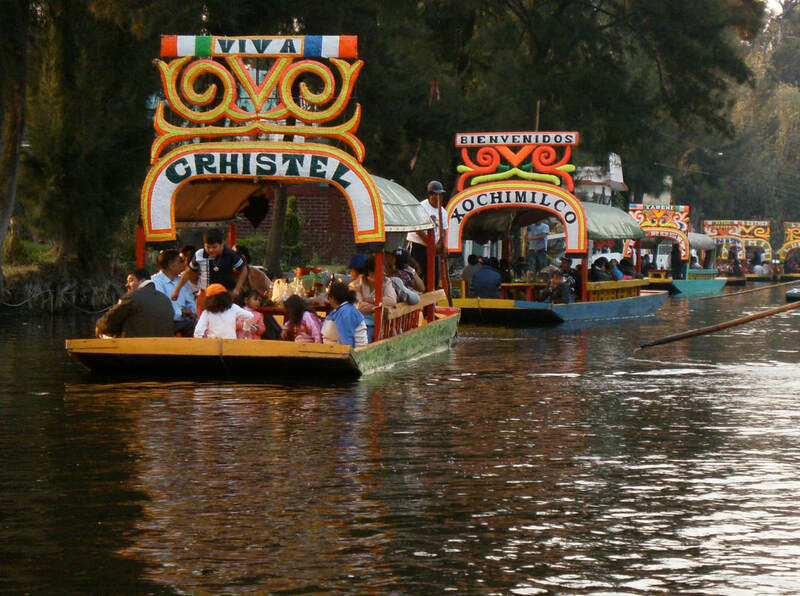 Xochimilco, a World Heritage site with a large pre-hispanic heritage. Our trip to Mexico City, Mexico includes the following elements. Roundtrip airfare is not included in this price since airfares will vary depending on when you actually book your tour. Airfare can cost $400 and price will vary depending on when you book your international flight. You can use frequent flier miles to cover expenses for the international airline ticket.